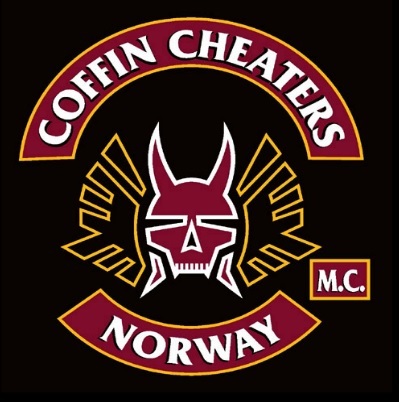 All logos and designs of Coffin Cheaters 1% M.C. are trademark-protected (TM) and protected according to international law. Copying and other use is not allowed.